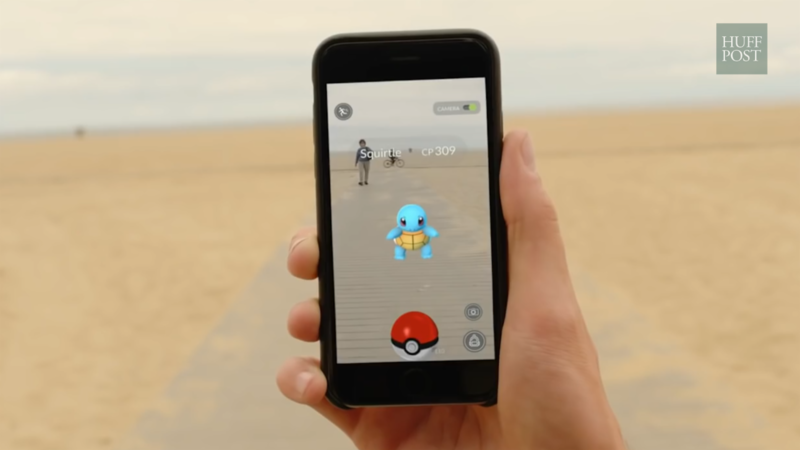 Interest in Pokemon Go isn't letting up any time soon. At least, that's what some of the country's biggest brands think. businesses' shrewdness has fostered unique marketing strategies to cash in on the gaming app success. Zipcar, Stonyfield and McDonald's are among the first brands to tap into their creativity box and come out with unique approaches to increase their sales. Last week, car-sharing service Zipcar offered a free ride around Boston to Pokemon Go players. Usually, Zipcar users have to drive, but during this one-day offer a chauffeur was included in the deal. All that users had to do was tweet a time they'd like to be picked up and Zipcar sent a car their way. It was a smart play for a startup looking to build brand awareness in a competitive industry. Meanwhile, Uber drivers are also cashing in on the fad, offering to drive you around while you "catch 'em all." Multiple memes and videos have erupted describing how the experience would work, with drivers offering emotional support during your quest. Another company thinking outside the box is organic yogurt maker Stonyfield. As Pokemon Go doesn't really have in-app advertising, Stonyfield came up with a very crafty idea to still have its ads show up while you're playing Pokemon Go. How? By advertising on mobile apps that you would normally use when playing the game, like a messaging app. When Pokemon Go players are at a Pokestop and open an app to either send a message or check the weather, a Stonyfield ad might pop up with the legend "Time to catch a Stonyfield." If users click on the ad then they are shown the nearby stores and retailers that sell the brand's yogurt. McDonald's, on the other side, just struck a deal with Niantic, the creators behind the popular gaming app, and is set to pilot the first sponsored Pokemon Go locations. The service is being launched in Japan and will allow retailers the opportunity to create "gyms", which users visit to train or battle their Pokemon. The novelty of this marketing strategy is that businesses will only pay per customer visit, so the traffic to their stores is almost guaranteed. The deal could significantly impact McDonald's performance on the Japanese market. In the last two years it has closed about 200 locations. Last year, it lost about $329 million, after struggling to regain customers' trust after several food-contamination scandals. The introduction of the sponsored locations gives brands a more "traditional" approach to monetize the app's success. At the same time, monitoring and analyzing how users are interacting with the game might just trigger your own Eureka moment for your marketing strategy.